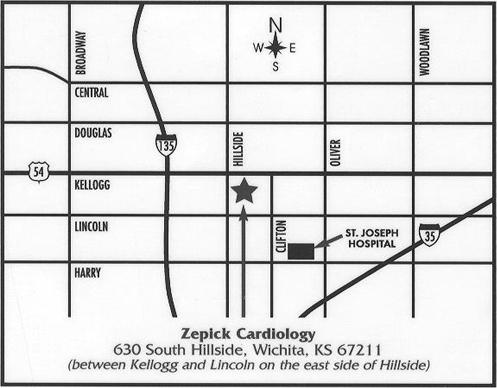 Zepick Cardiology (ZC) is committed to helping you actively manage heart and vascular disease using proven techniques and the newest technology. 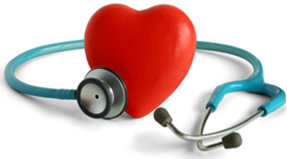 We have relationships with the best local partners to provide superior service, whether you need lifestyle changes, diagnostic testing, medical management, cardiovascular intervention, surgery or a cardiac device like a pacemaker. major highways, so it's easy to find for out of town patients too. 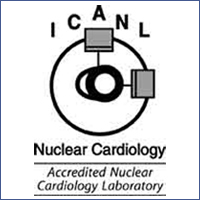 Copyright © 2017 Zepick Cardiology. All Rights Reserved.